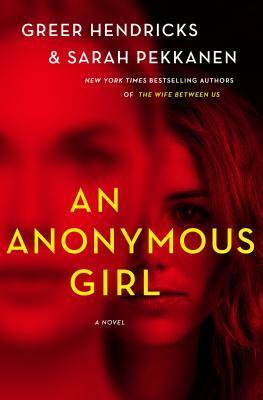 “An Anonymous Girl” was a thought-provoking and phenomenal read. It pulled me in from the beginning and wouldn’t let go. The chapters are a nice length and alternate between Jessica and the doctor’s point of view. I’d like to thank St. Martin’s books for giving me the opportunity to read this book in exchange for my honest review. 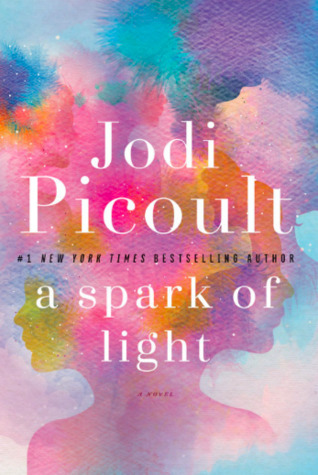 Jodi Picoult is one of my favorite authors and A Spark of Light is one of my most anticipated reads of 2018. It sounds like it’s going to be another exciting and emotional novel and I can’t wait to read it. Do you have this book on your wishlist or TBR? Pink Floyd is another band that my brother introduced me too when I was about seven or eight. My brother was someone who really influenced my taste in music and introduced me to so many great singers and bands. I still love Pink Floyd and can listen to their music for hours. (But the movie The Wall still terrifies me!). Ashley, Natalie, and Lauren have traveled all the way to Tulum, Mexico in hopes of rekindling their previous friendships. The book opens in present time. Natalie awakens the morning of their last day in Mexico. She panics when she realizes she’s not in her hotel bed. She’s not in any bed. She is outside the hotel, on the beach…alone. She heads to her hotel room to find Ashley, hoping she can help her figure out what happened. Bits and pieces of the previous night flit in and out of her mind, but there are some big gaps in her memory. When she gets to the room she sees Ashley’s things are there but Ashley isn’t. Natalie figures she must be with Lauren. But when gets to Lauren’s room, Lauren says she hasn’t seen Ashley either. The trip had been Ashley’s idea. She wanted to reconnect with her friends. Ashley and Natalie work together but they had barely seen Lauren after a tragedy and a terrible fight the year before. Unfortunately, the trip hadn’t been going as planned. It didn’t help that Ashley had been spending a lot of time with a local man. This caused friction between the friends as the man barely left their sides, making it very hard for them to reconnect. It also doesn’t help that they’re all keeping secrets from each other. Was the trip that was meant to bring them back together pushing them even further apart? Now Ashley is missing. Did she go off somewhere willingly? Was she kidnapped? And why is Natalie having such a hard time remembering what happened the night before? And how come her dress was wet when she woke up on the beach? We hear all of the friend’s perspectives as the time frame flips back and forth over the past few days and up until the present time. A couple of times the characters seemed to flip faster than I could keep up with so occasionally I had to take a moment to figure out who was who. But for the most part, I was able to keep everyone straight. It’s always nice when you feel you can relate to some of the characters you are reading about. I felt like I could relate to some of the things these women were going through. I liked that the authors dedicated the book to friendship. All in all, this was an interesting read with some good twists, engaging characters, and an intriguing plot. A good summer read! 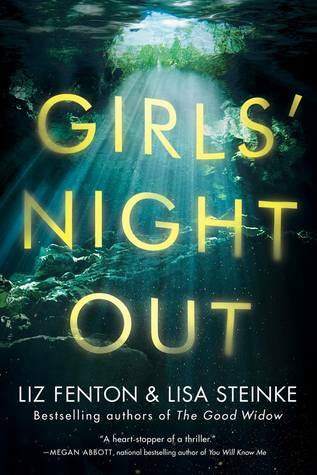 This was my first read from Liz Fenton and Lisa Steinke. I’m looking forward to reading more from this talented duo.